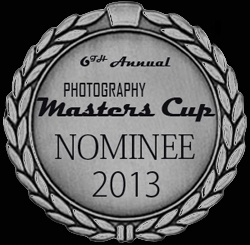 I am excited beyond belief! The cookbook app that I photographed has been released today! About a year ago, Rovio Entertainment, inventors of the game Angry Birds, asked me to document the food culture of their famously egg hungry pigs. Their talented developers gathered over 200 of my resulting photographs in a fun and useful interactive cookbook app., which contains the pig’s egg recipes, and animated illustrations of the them in their native environment. 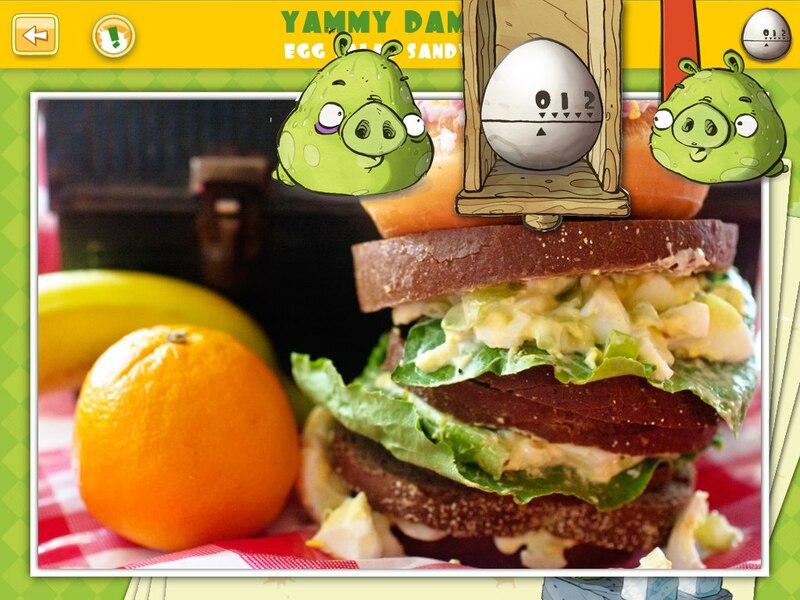 It was a great honor to be able to spend so much time with the pigs to create the Bad Piggies Best Egg Recipes. 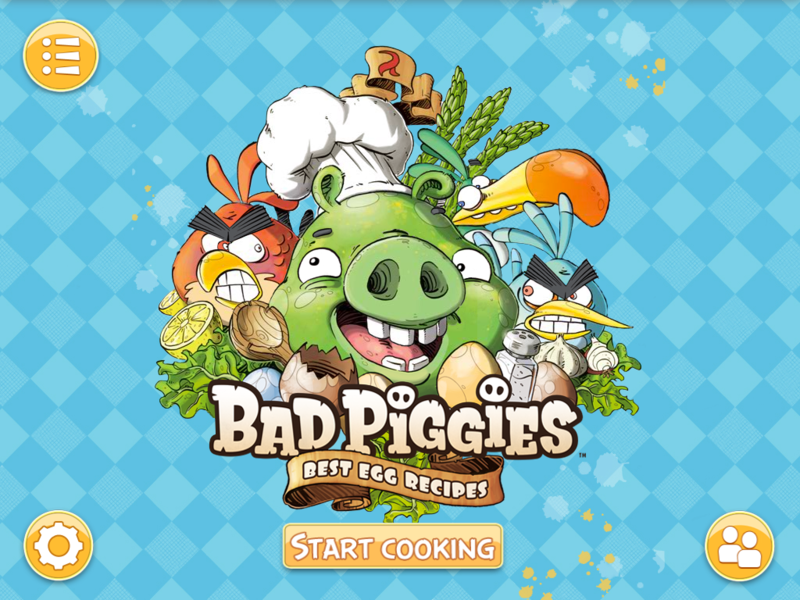 Bad Piggies Best Egg Recipes is now the #1 best selling cookbook app in the USA, China and numerous other countries!